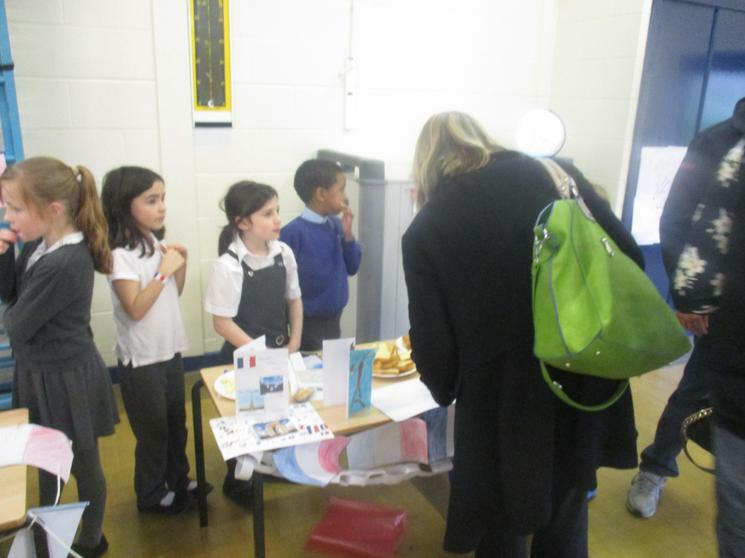 Welcome to Year 3's European travel agency. 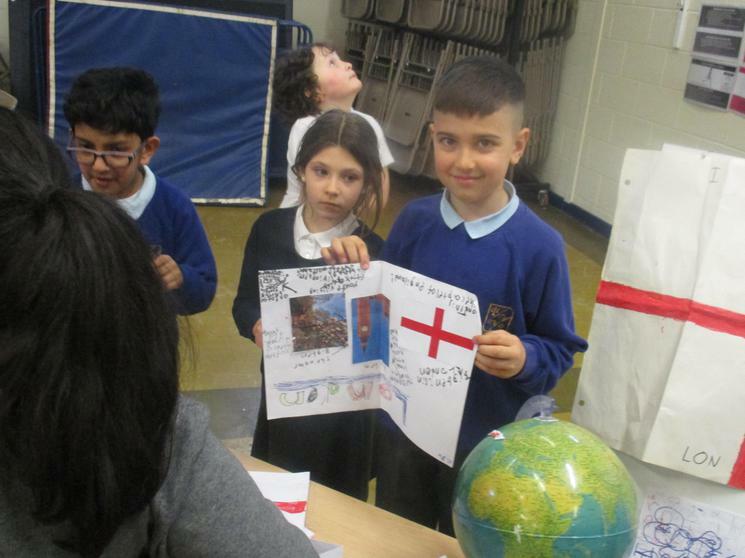 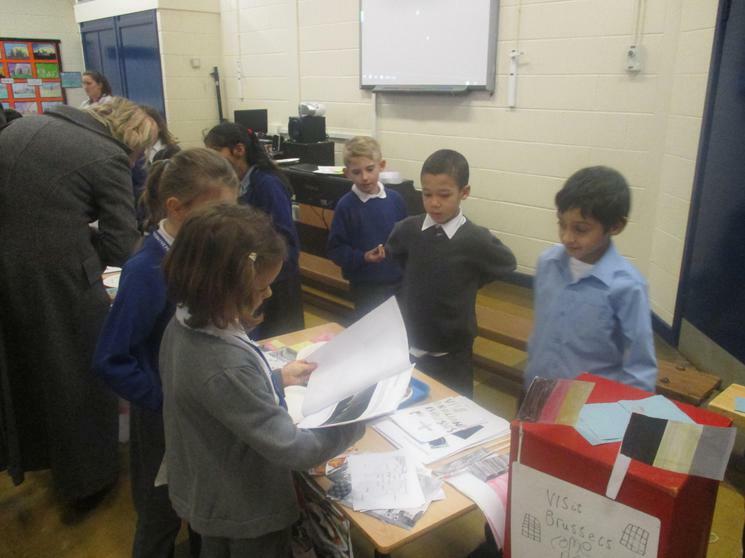 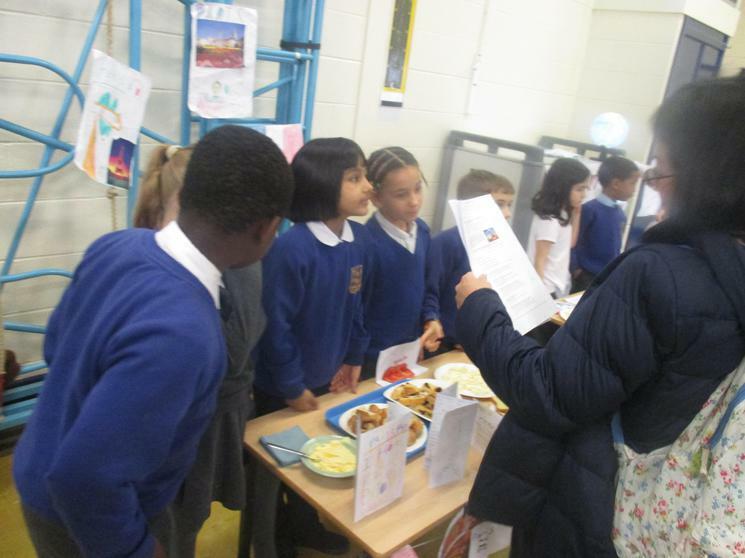 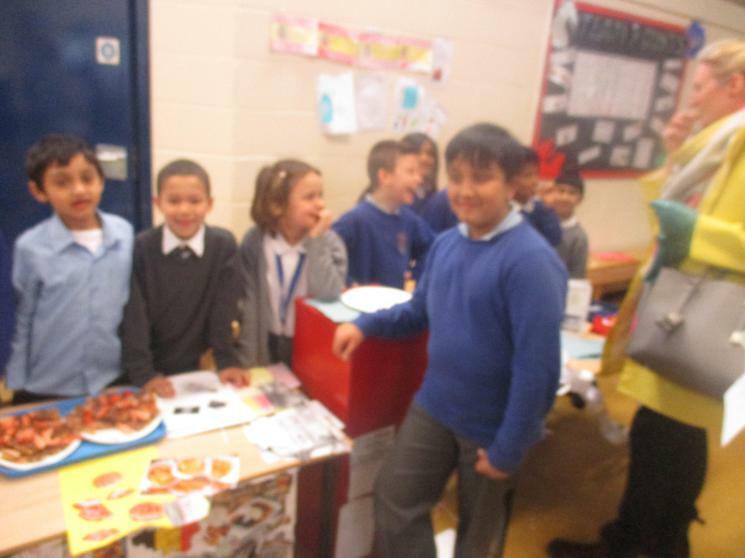 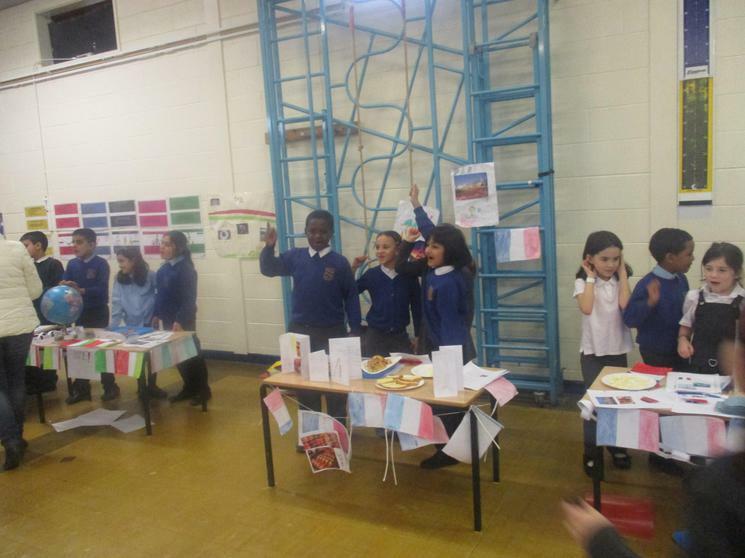 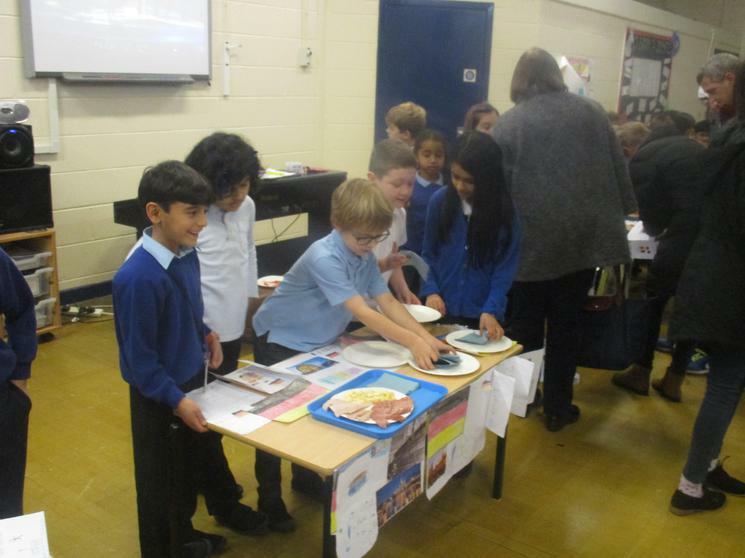 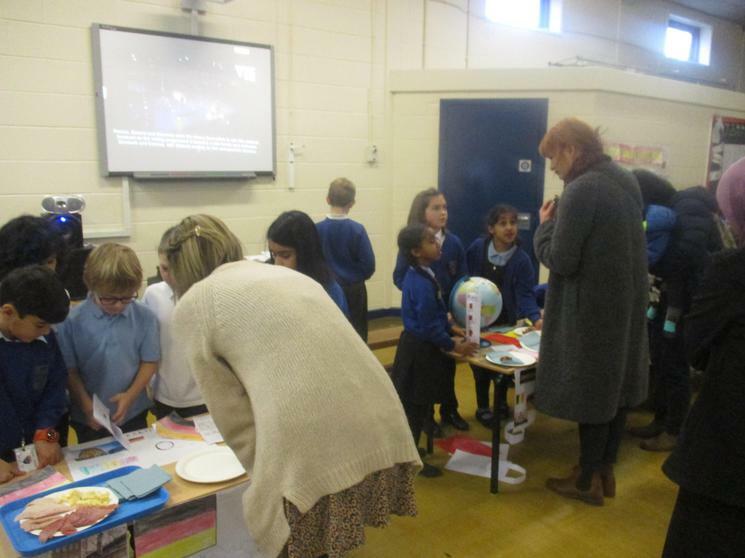 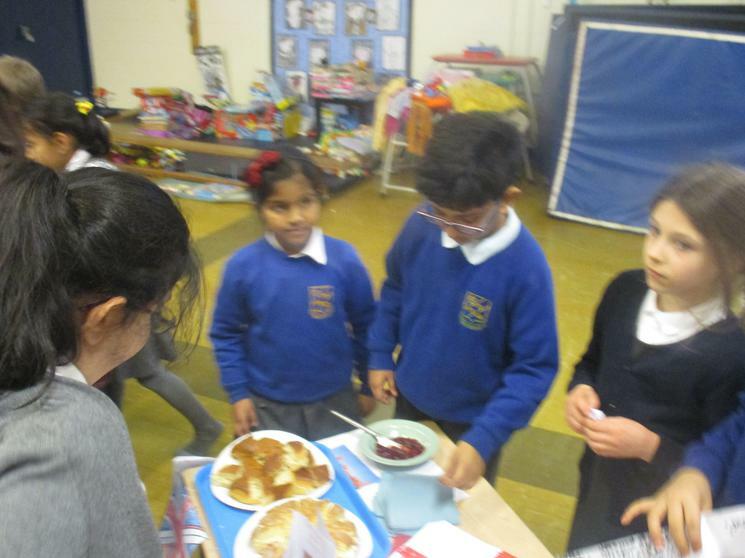 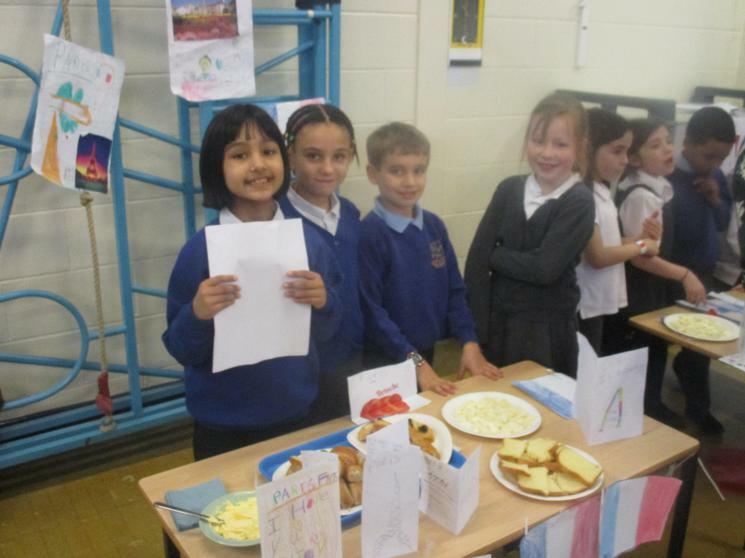 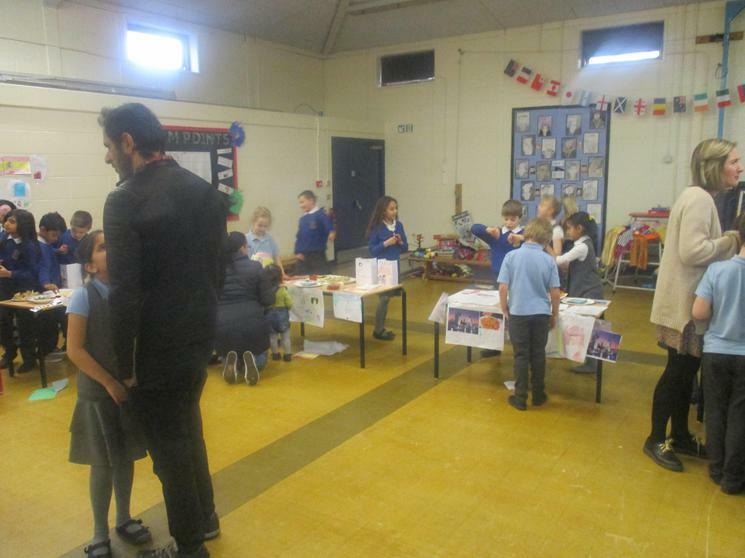 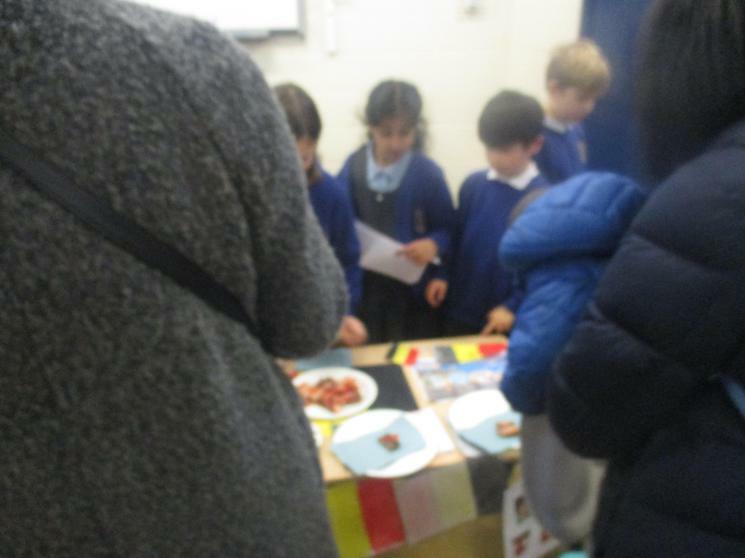 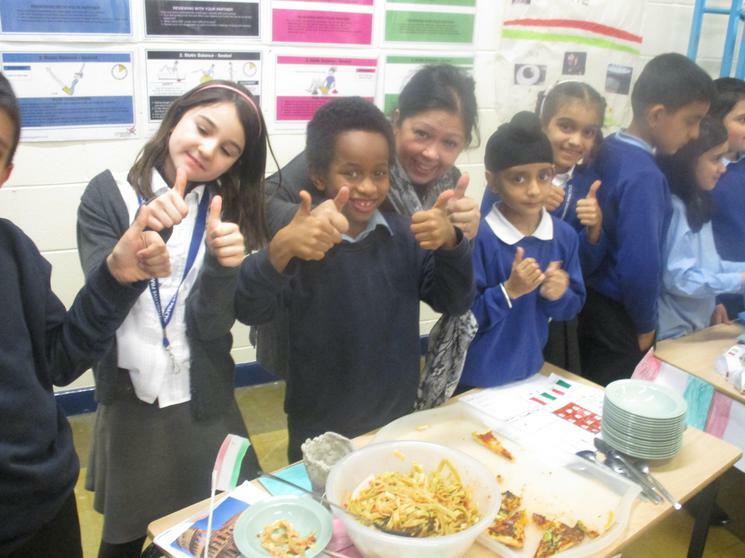 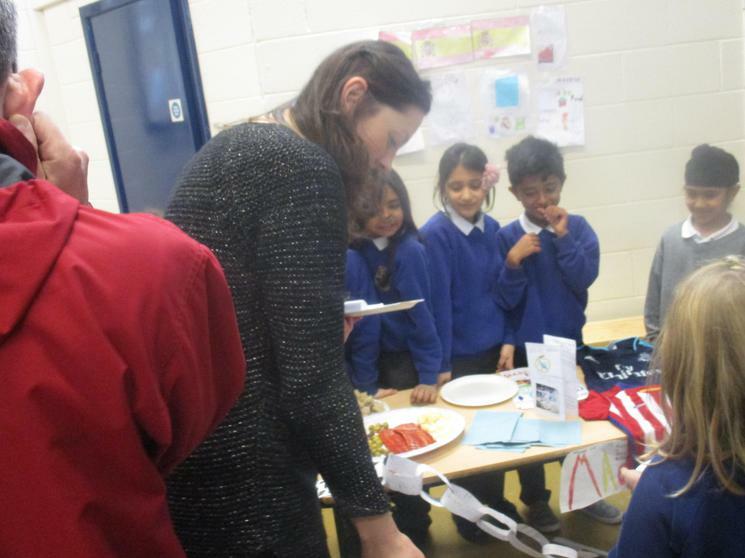 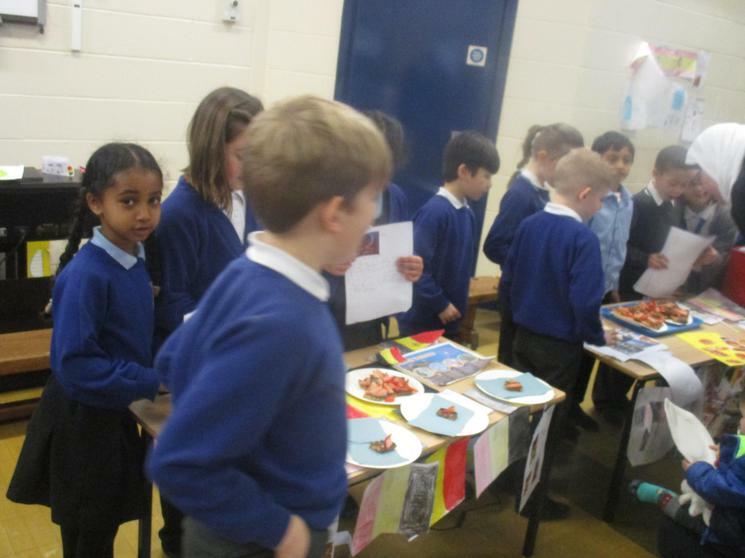 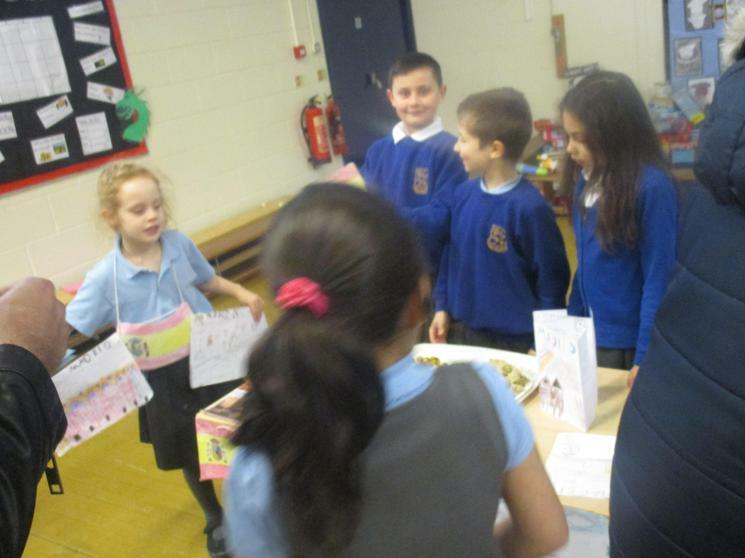 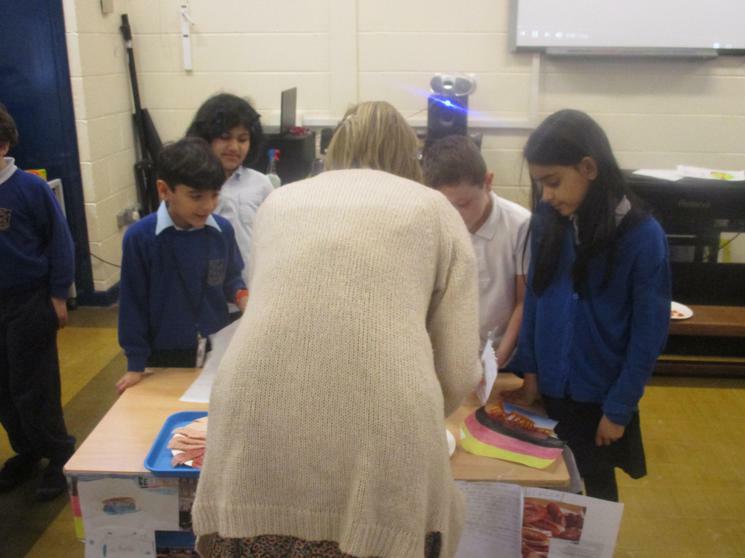 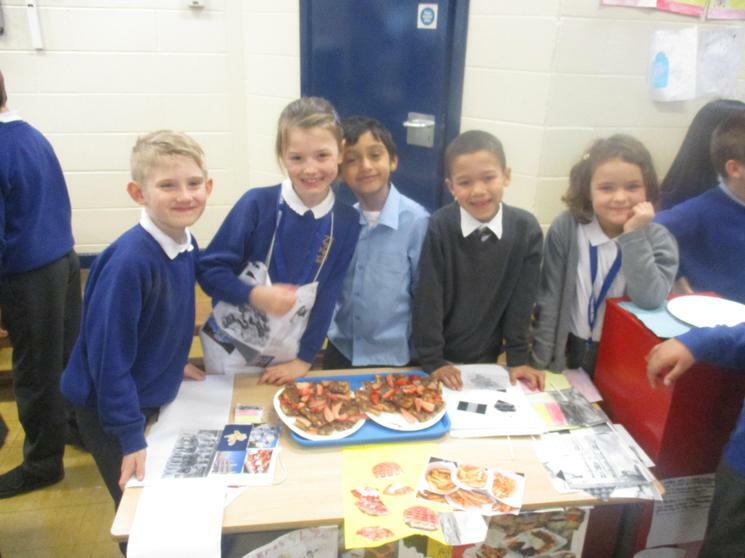 Over the term the children worked in groups to research a chosen city and prepare a variety of resources such as posters, leaflets, flyers, amazing illustrations, food and many other types of information for their very own travel agency. 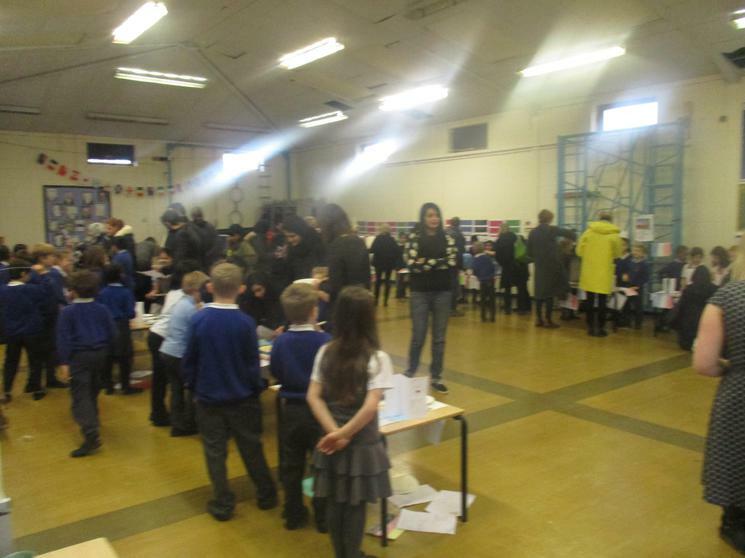 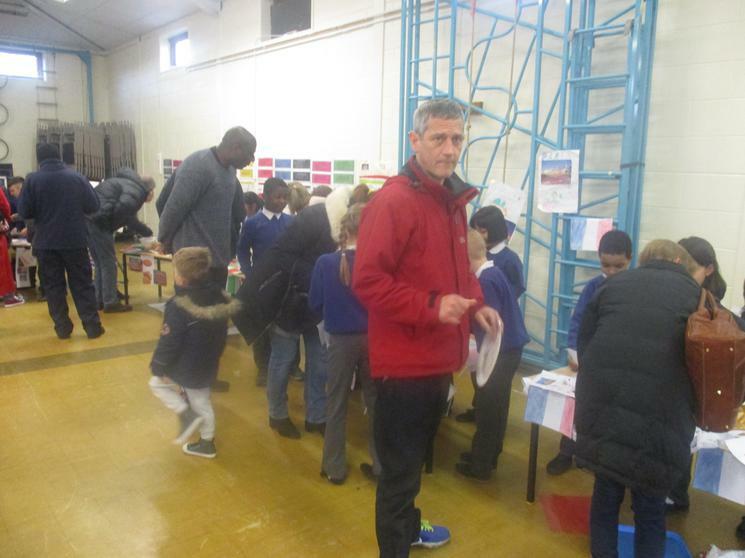 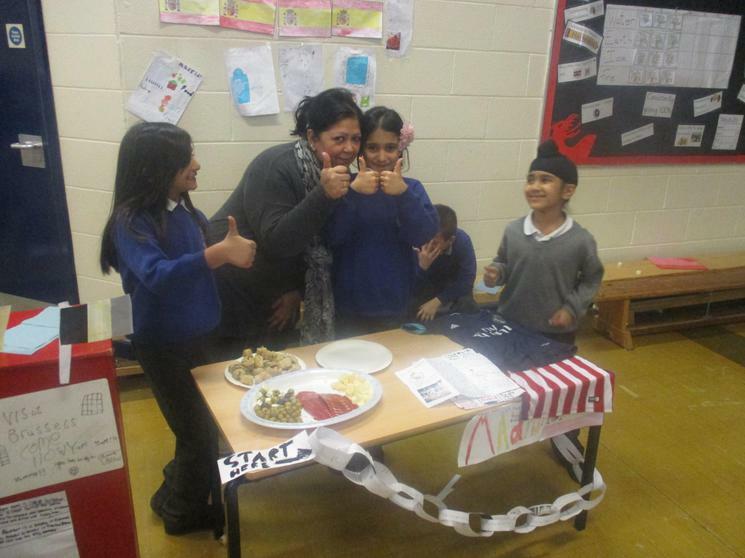 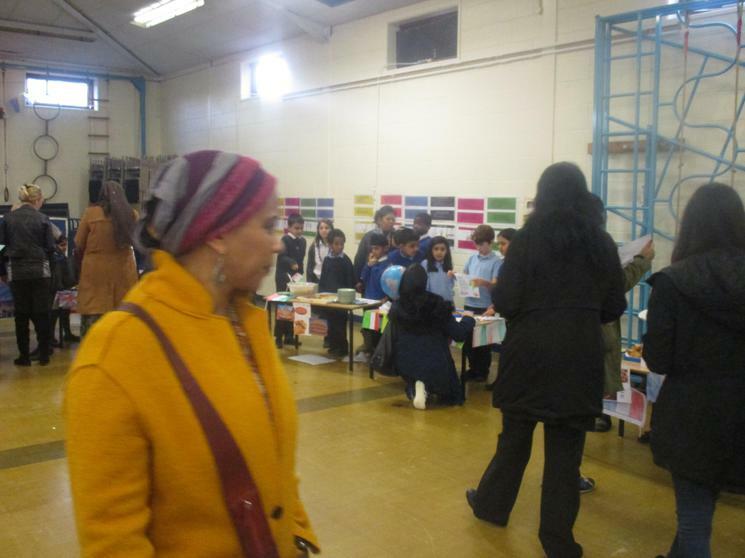 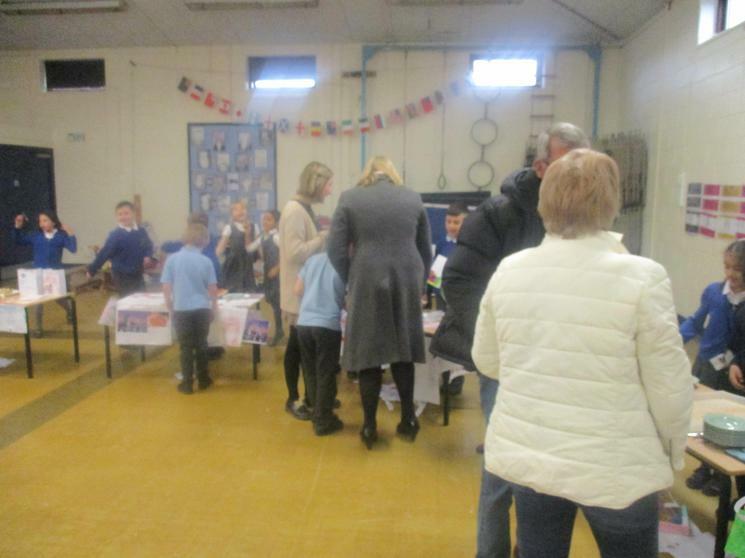 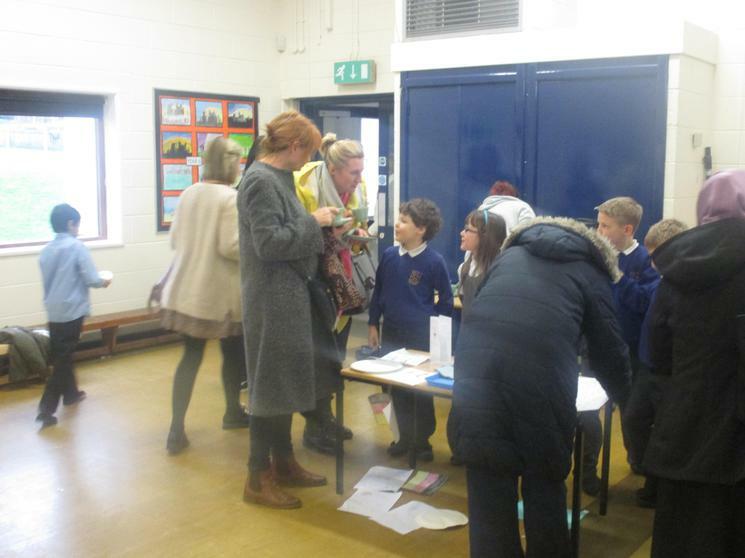 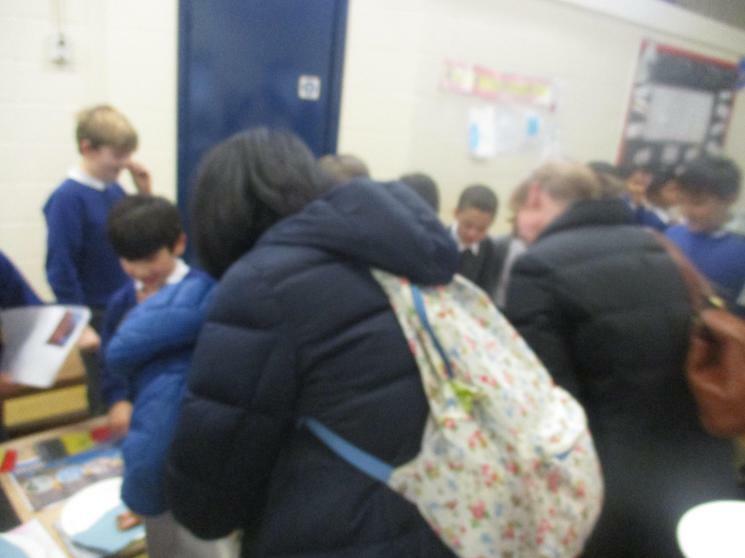 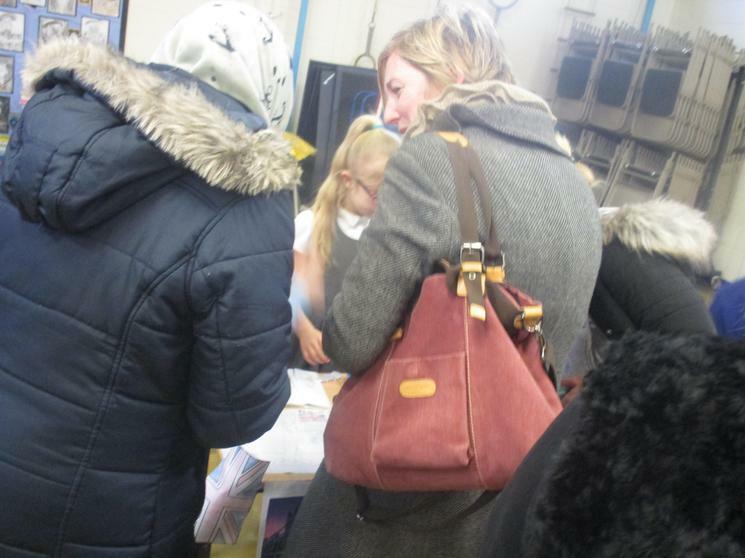 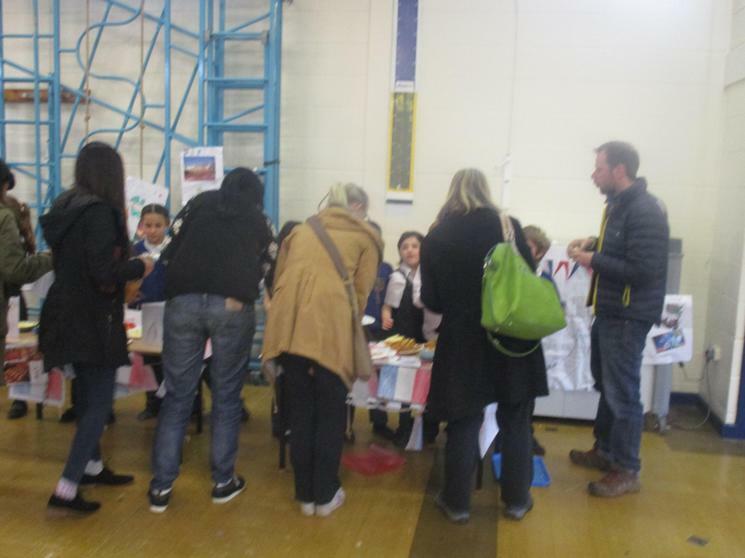 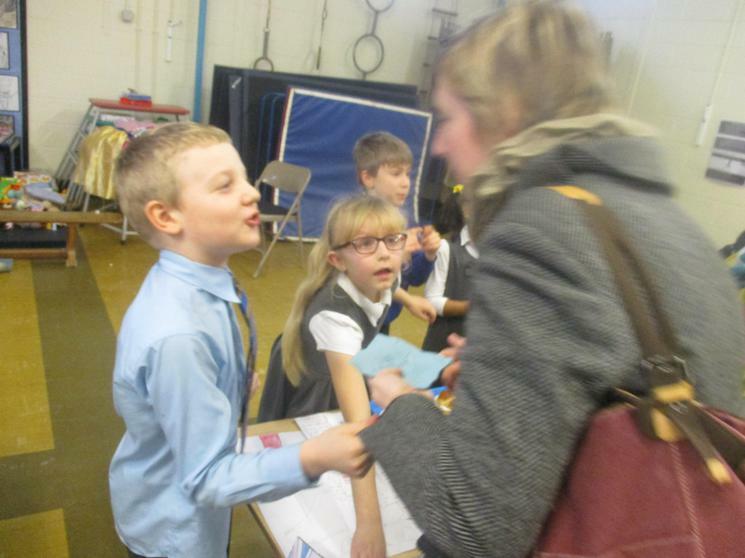 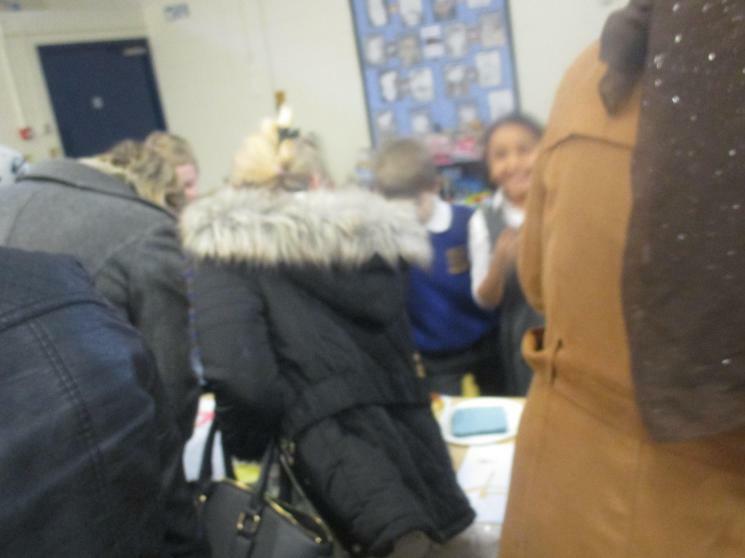 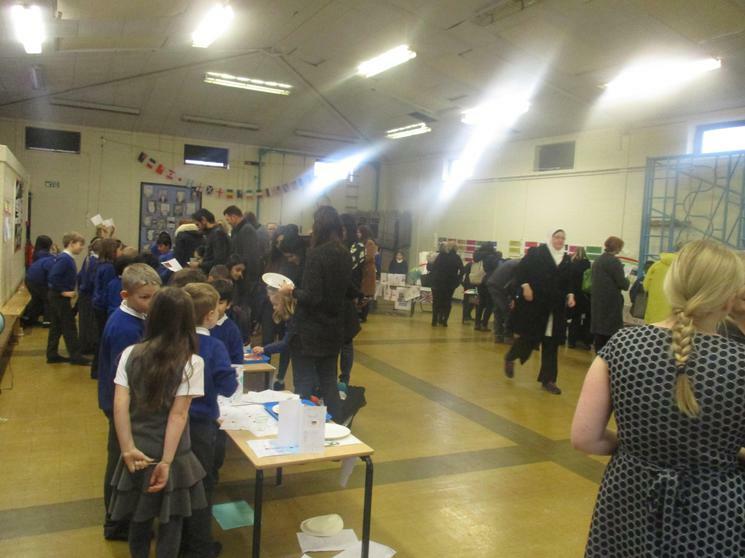 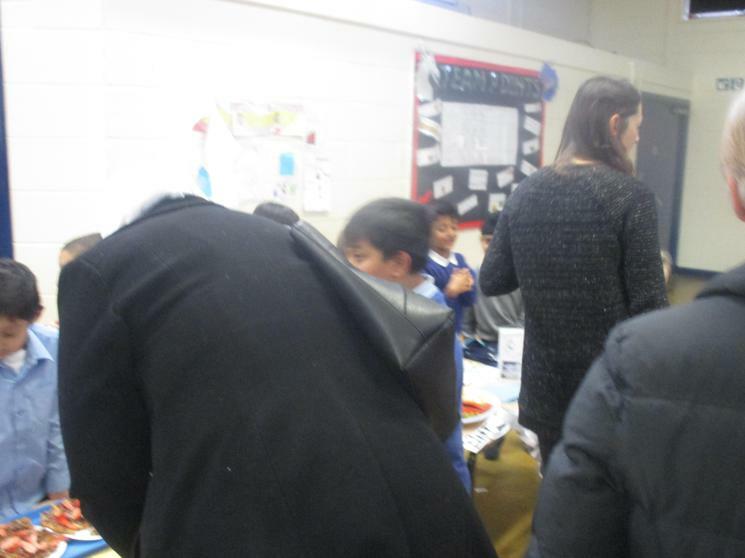 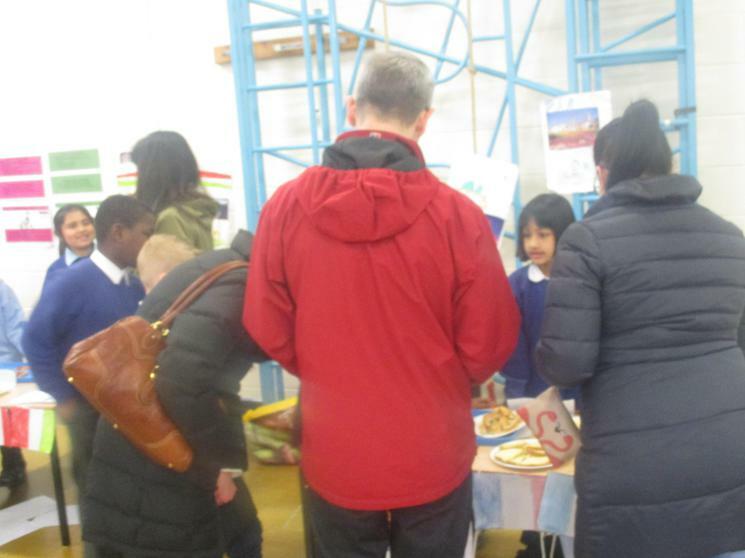 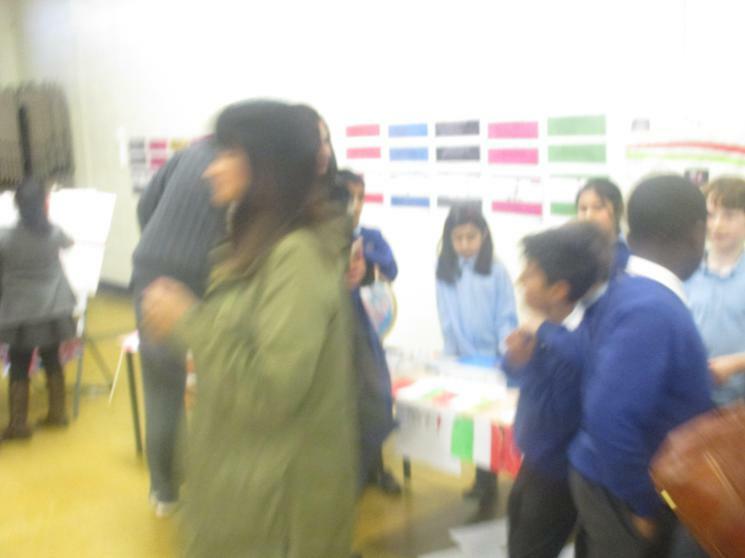 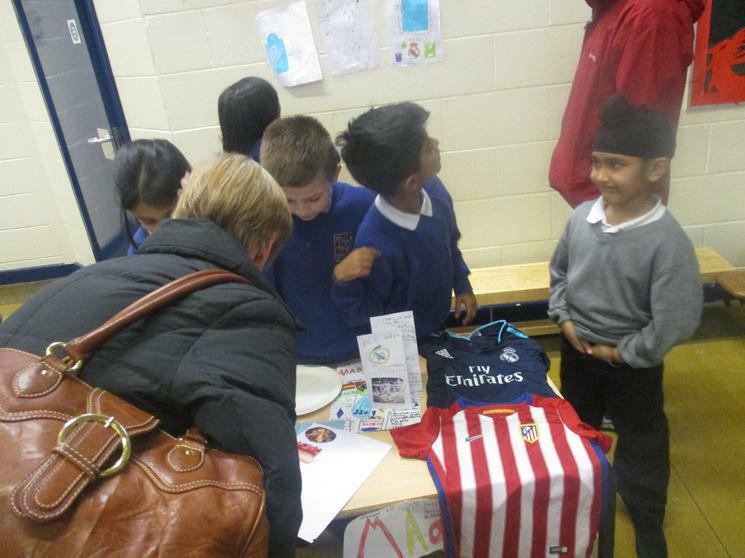 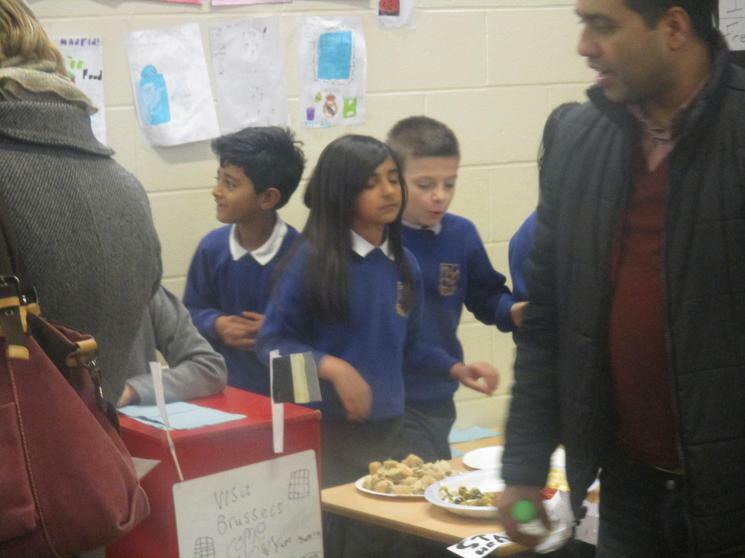 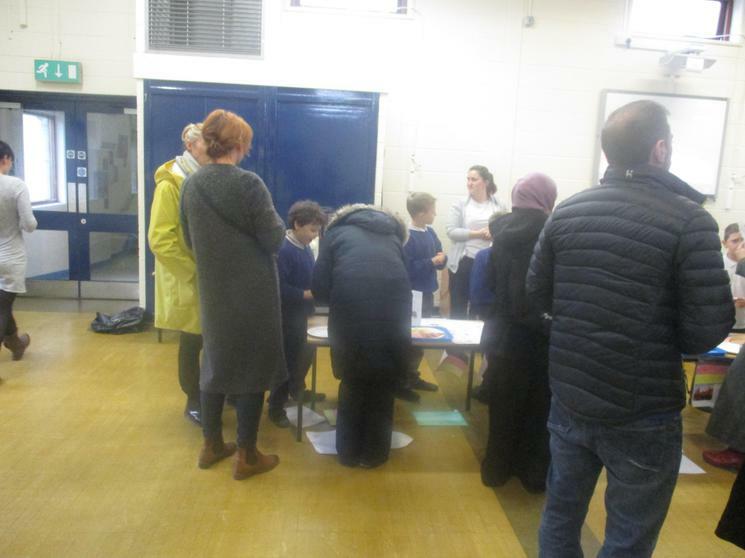 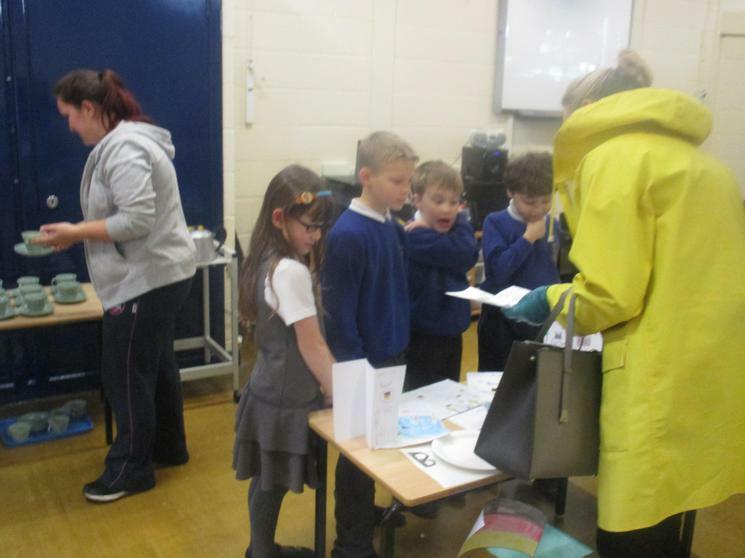 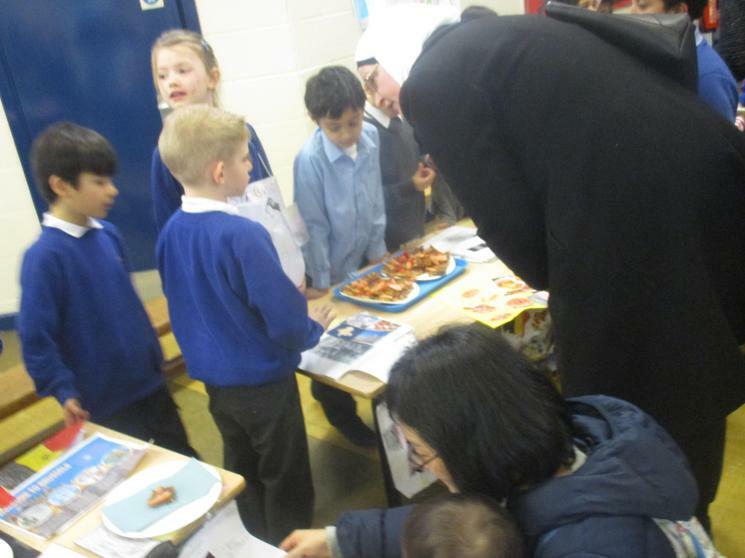 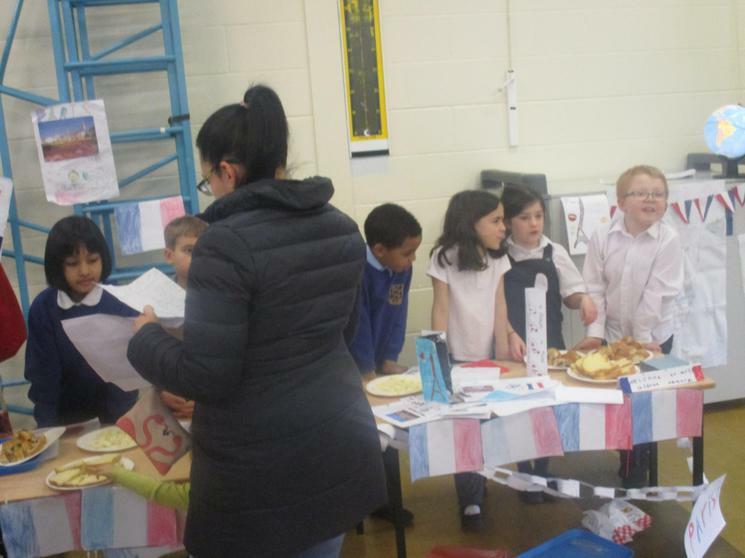 On the day we had a fantastic turn out and our travel agents set to work to persuade their parents/carers to choose their city to visit, when voting. 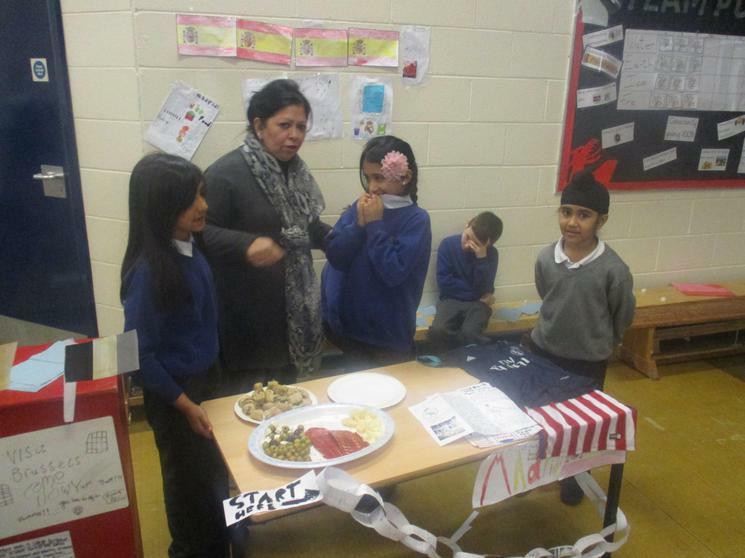 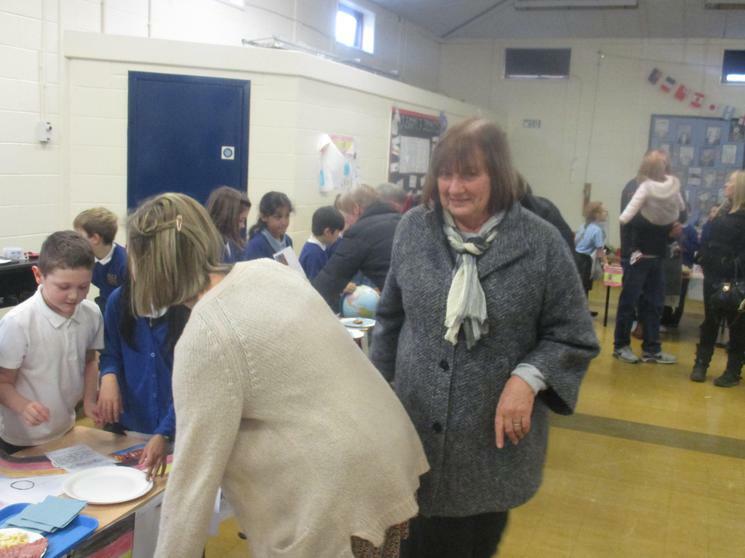 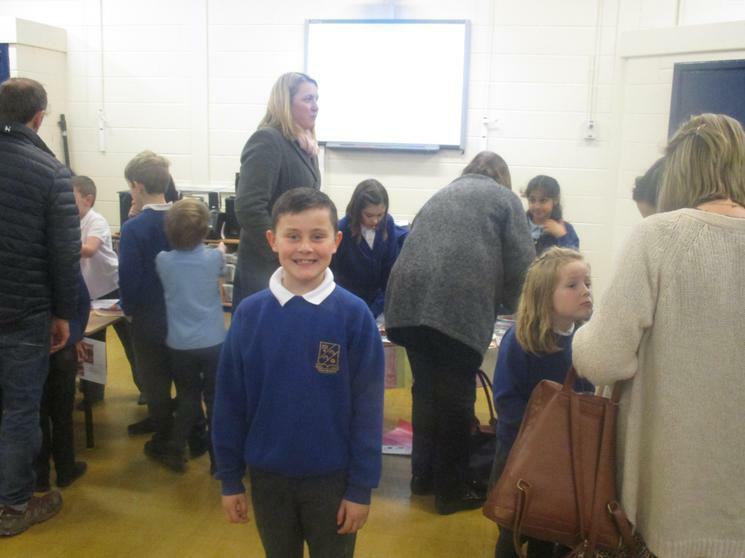 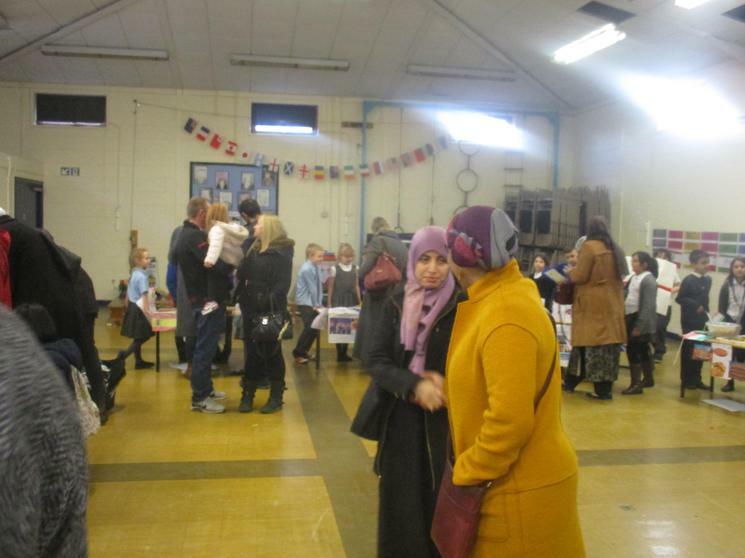 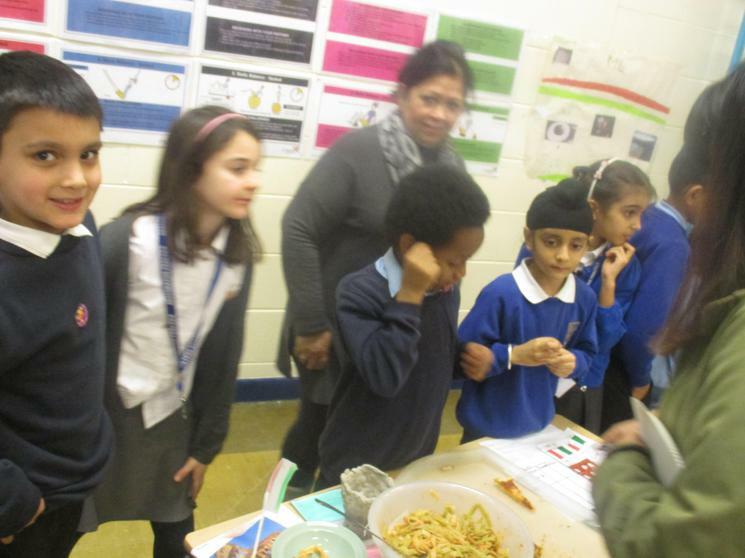 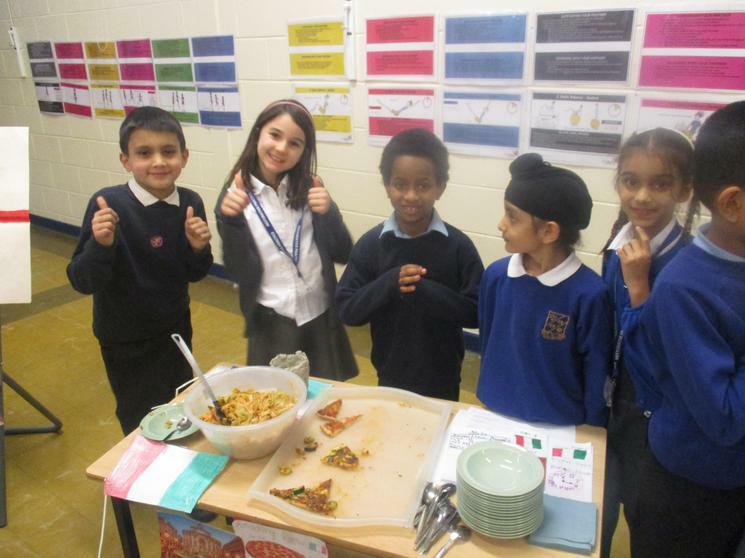 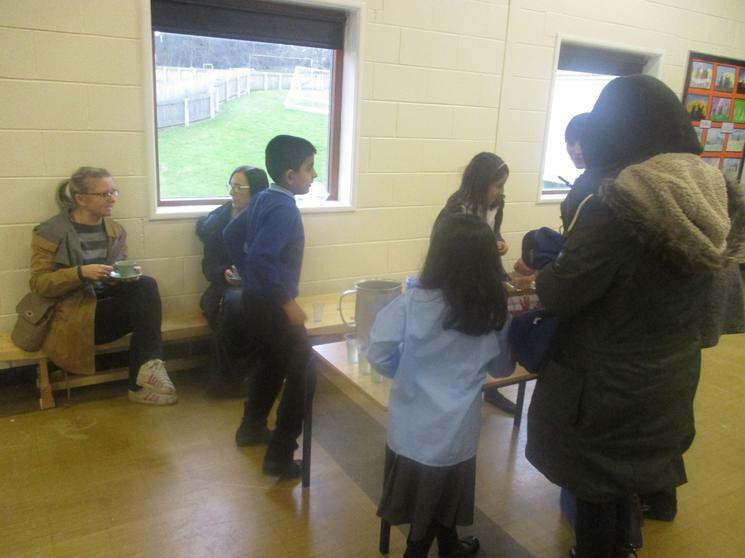 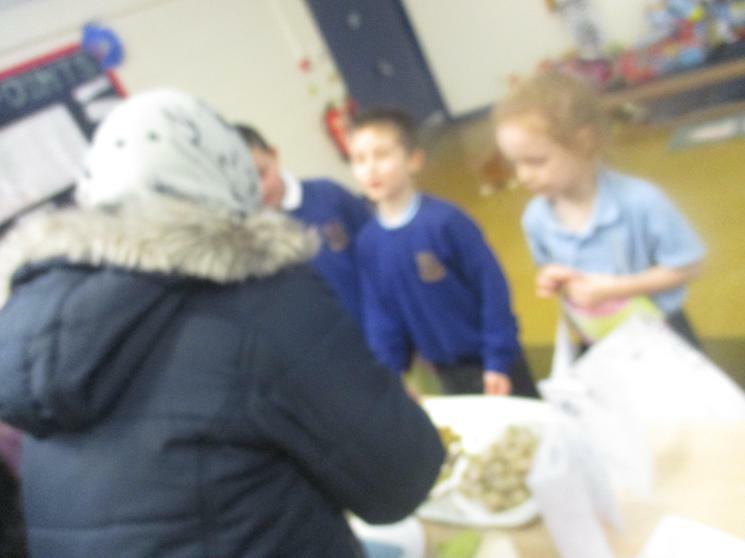 It was a wonderful afternoon enjoyed by all and the children's hard work was apparent. 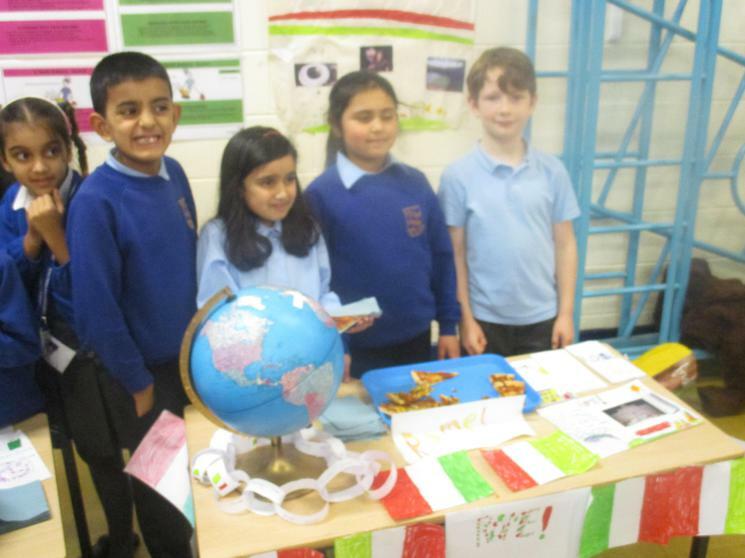 Votes were counted and.....the winners were..... Rome!